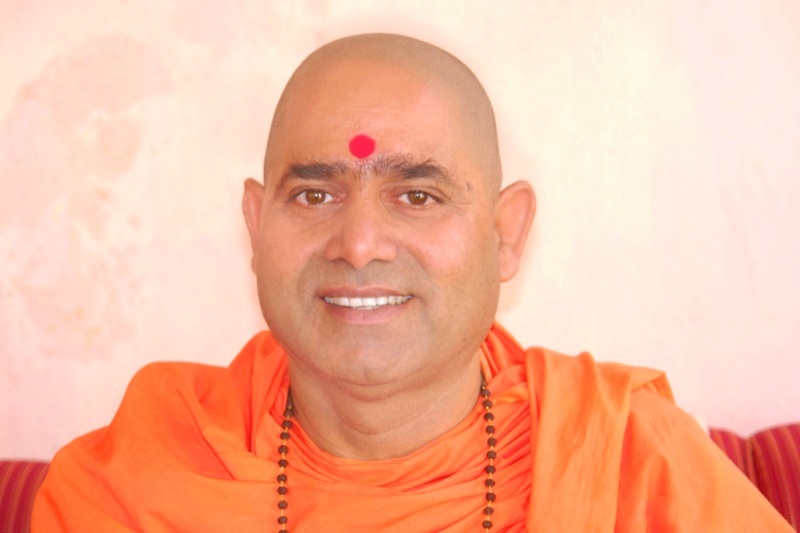 His Holiness Paramahamsa Swami Satyaprajnananda Saraswati is cast in the heroic mould of the great Indian Tradition of Sanyas. He was born at Lukapara, an obscure village in the district of Raigarh of the present province of Chattisgarh on 10th September,1956 .He spent his adolescence by learning and taking formal education in Sanskrit at Kailashnatheswar Gufa , Chattisgarh, a beautiful place surrounded by mountains and forests .At the prime of his youth, his Guru Paramahamsa Swami Satyananda Saraswati initiated him into Sanyas on the Mahasivaratri Day,1980. Swamijee stayed at Bihar School of Yoga, Munger , for five years under the sagely guidance of his Guru. Then, with the blessings of his Guru, he left Munger and traveled the length and breadth of India as a parivrajaka. 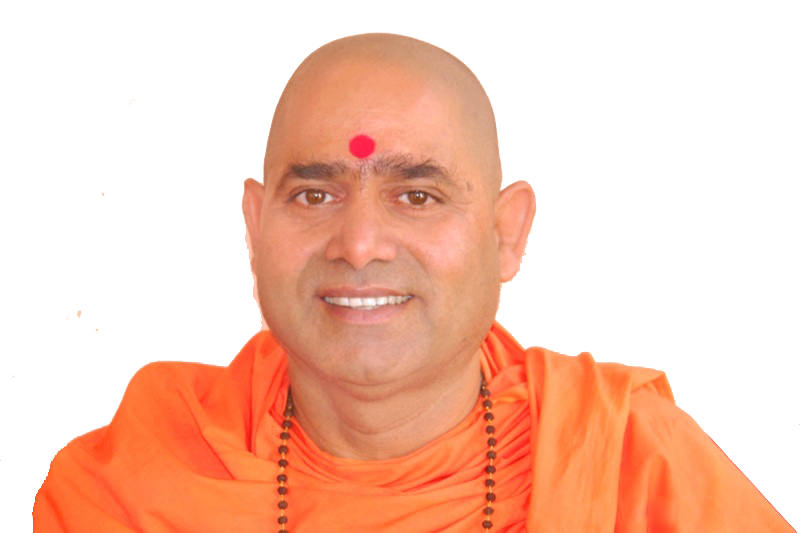 On the last lap of his parivrajana, Swamijee reached at Puri, the holy abode of Sri Jagannath, the Lord of the Universe. He prayed in the spirit of “Atmano mokshartham jagat hitaya cha”. Ripened with divine experiences, he conceived various ways and ideas for the well being of humanity. Blessed with the divine inspirations of Lord Jagannath and Mata Bimala, Swamijee came to Bolangir, a poor and backward district in the map of India and chose this place as the center of his mission. His mission received a concrete shape in the form of Viswatma Chetana Prishad (VISWATMA CHETANA PARISHAD) - a socio-spiritual & charitable organization in 1985 with its permanent headquarter at Ananda Niketan, Khujenpali, Balangir. Since its inception, Viswatma Chetana Parishad, a socio spiritual and charitable organisation is striving to serve the humanity with a five-pronged approach of Sikshya (Education), Swasthya (Health), Shrama (Labour), Seva (Service) and Sadhana (spiritual practices).